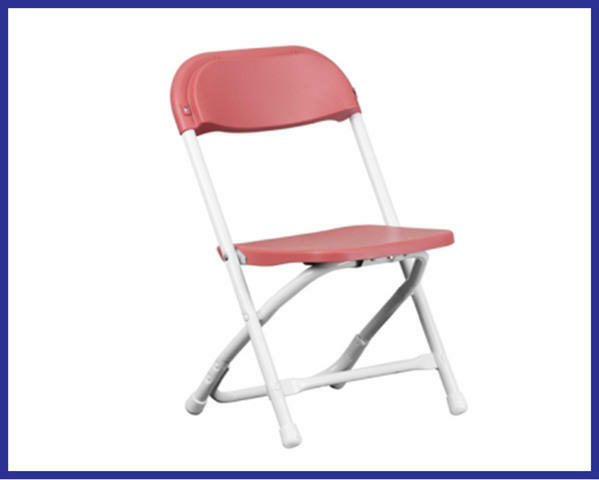 Perfect folding chairs for kids. Great with our adjustable tables to make an area just for the kids. Think about their own table to eat, do crafts, or any other activity.